1 Owner from new. Full Porsche Service History, all by the supplying Main Dealer, with the last service on 14 February 2019. 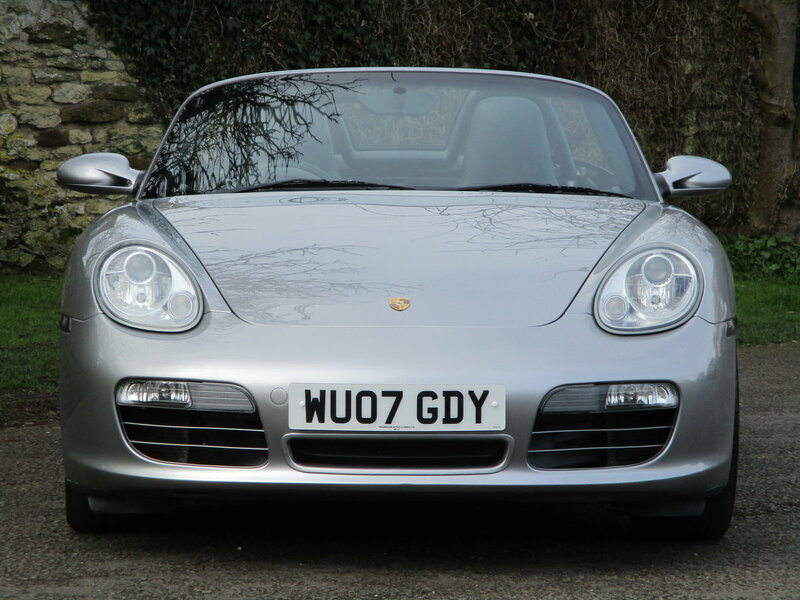 Exceptional & highly desirable Boxster 3.4S in rare optional GT Silver metallic, with contrasting Navy Full Leather Interior, & hood. SPECIFICATION: Full dark Navy Blue interior; Heated Leather seats, both height adjustable, & part electrically adjustable. ISOFIX child seat mountings & air bag deactivation switch to passenger seat, driver, passenger & side Air Bags, CRUISE CONTROL. Leather bound height adjustable steering wheel, fitted clear Wind Deflector. Air Conditioning. Electric Rear Spoiler. Electric windows, electric, heated door mirrors, electric hood, which is in excellent condition. 6 Speed. Two 12V sockets. 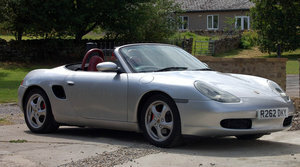 Porsche Stability Management with deactivation switch. Good quality Continental tyres all round. 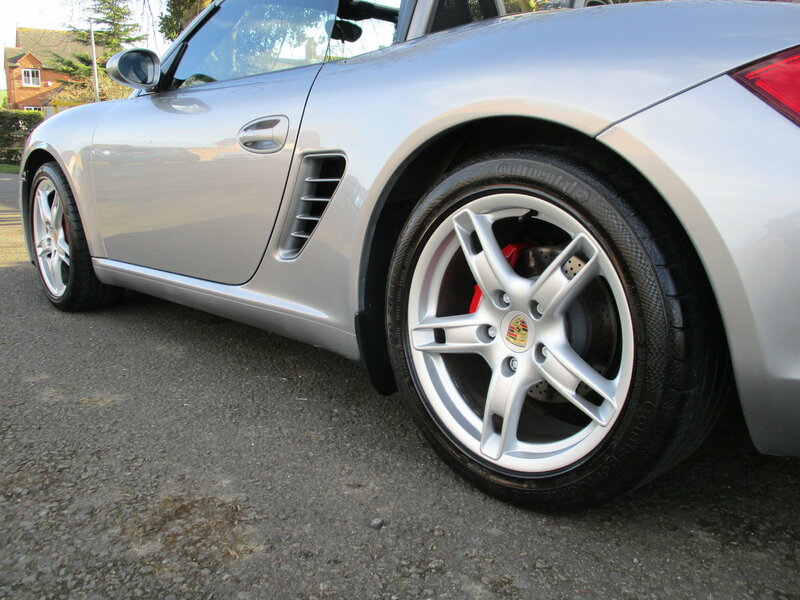 18" Alloys, red Porsche brake calipers. 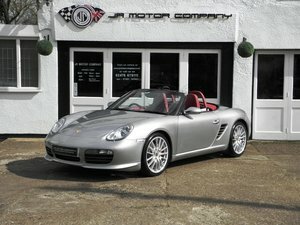 SERVICING - Full Porsche Service History, all by the supplying Main Dealer local to the owner. 5 stamps in the book at 15224, 27706, 38482, 44042, 48222 and lastly, a Major Service at 50608 miles on 14 February 2019. Next service therefore not due until February 2021. Two keys. 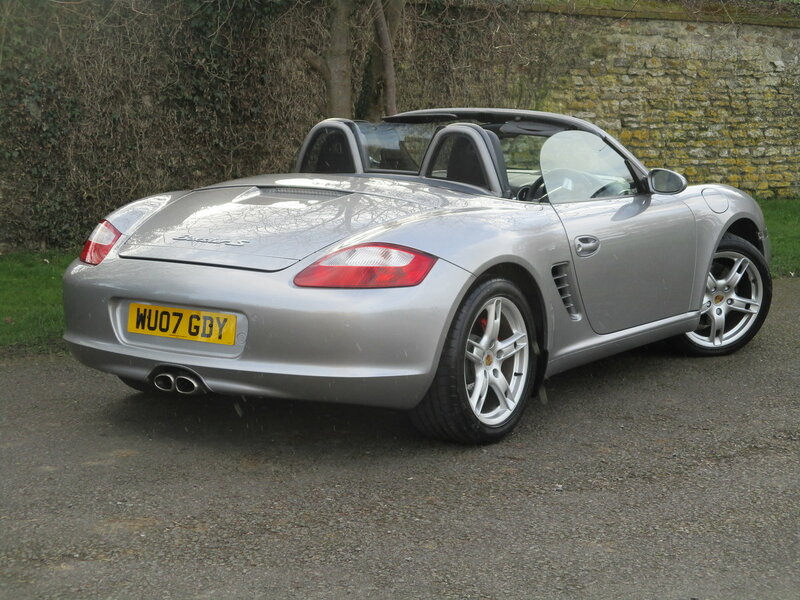 MOT HISTORY at 21276, 27706, 32095, 41630, 44041, 46319, 48221, 49035 & 50785 (no advisories) miles. Clear Experian report. 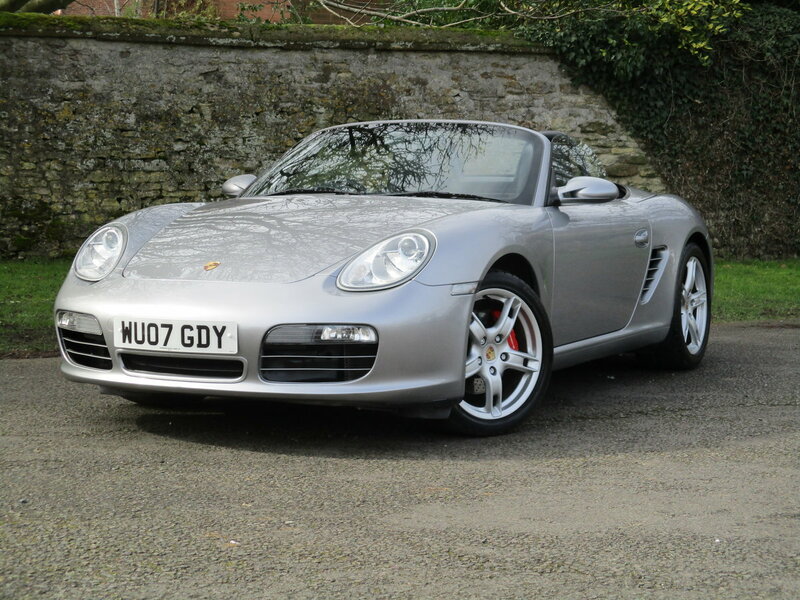 OWNERSHIP: 1 private owner from new, a Porsche Club GB member. We are Sports Specialists & enthusiasts. 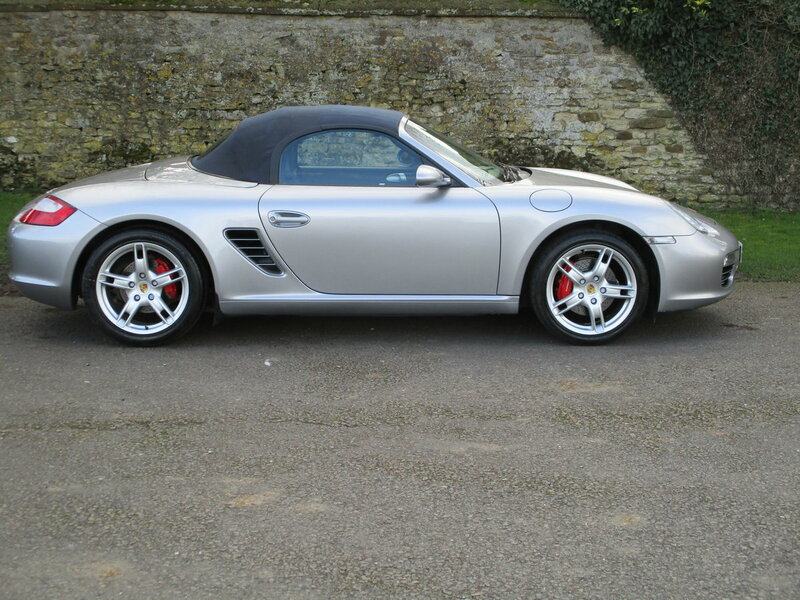 All cars personally sourced with great care, driven, & meticulously prepared for sale. 3 months warranty. 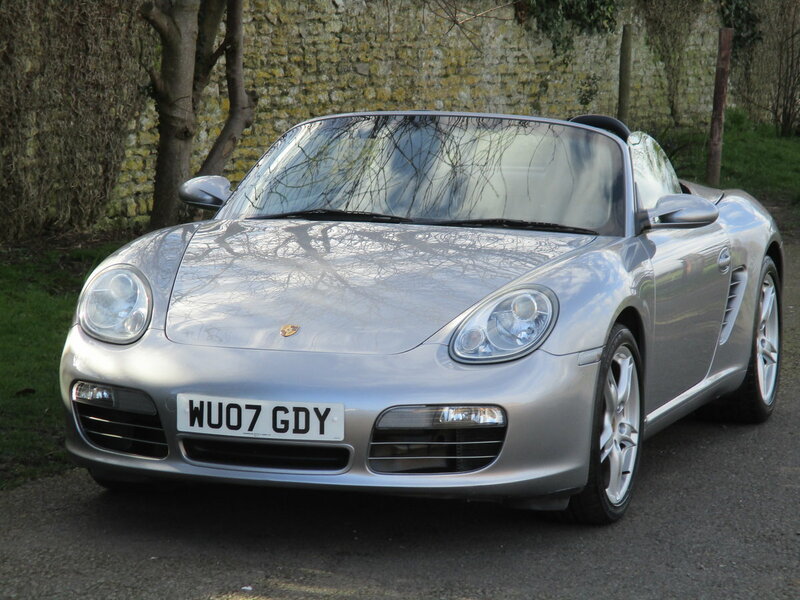 SUMMARY - a superb low mileage highly desirable 3.4S, the one to have, in a rare colour, with Full Porsche History, having had just one owner from day 1. Drivers superbly, as you'd expect with the history. Superb bodywork. A £200 deposit secures. PX welcome. 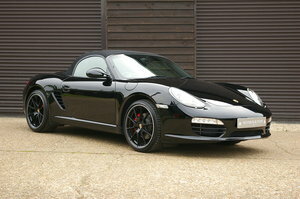 Please see our website for many High Resolution Pictures & 2008 Boxster 2.7 in Guards Red.